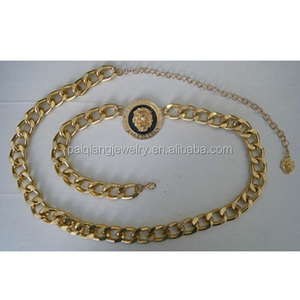 Kunshan Shang Ke You Handicraft Co., Ltd. If the item with your own shape or design , please be sure to cover the pictures . We may contact you for the clarification during this period . If you have any interest, please do not hesitate to contact us ! 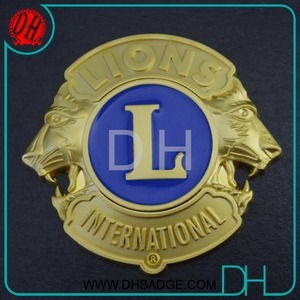 gold silver lion metal 3d badge 1. 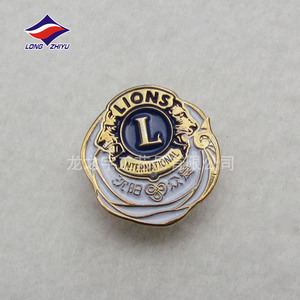 Material: copper, silver, gold, anti-alloy etc. 2. 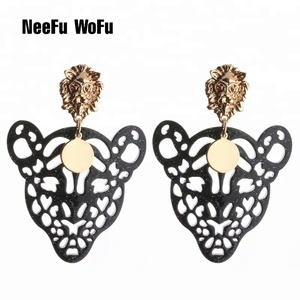 Size: it is changeable 3.Plating:gold,silver,bronze,copper,nickel,anti-bronze,anti-copper and so on. We do not have any intellectual property rights over the trademark(s) displayed, and are not selling any products containing this/these marks. 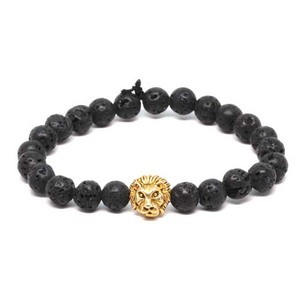 All of these can be tailored according to customers' different requirements. We own a series of advanced special equipment for label and badge production and highly skilled technical workers. We welcome customers from at home and abroad to discuss cooperation. 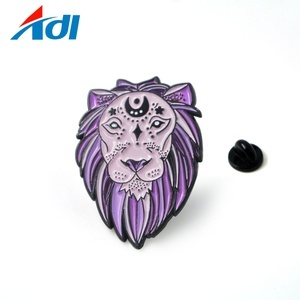 , any custom sizes are avaliable Thickness normally 1.2mm, 1.5mm,1.8mm, 2mm, 2.5mm, 3mm, etc (customised) Shape round, rectangular, square, triangle, oval. 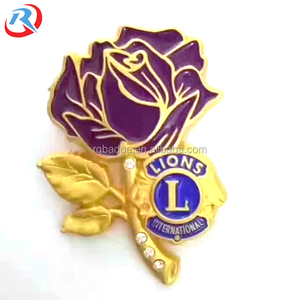 , any custom shapes are avaliable Design according to customer's designs or logos Process Hard Enamel , Soft Enamel , Real Enamel . Colors Use Pantone Colour Chart with hard enamal or soft enamel Printing: silk printed logo or others Plating gold,silver,bronze, nickel, chrome, antique plating, misty plating, double plating,black nickel,etc. 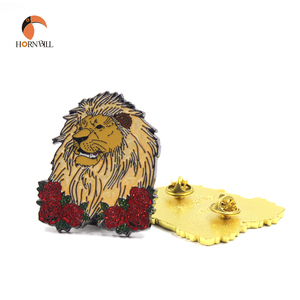 Detailed Images Gold Souvenir Coin 2D/3D shape with gold electroplating surface. 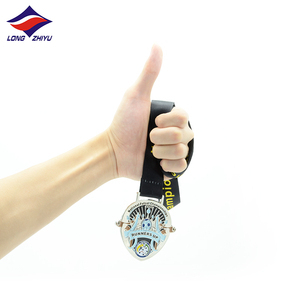 Silver Souvenir Coin 2D/3D shape with silver electroplating surface. 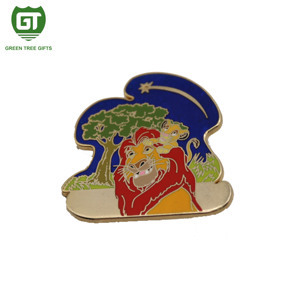 Bronze Souvenir Coin 2D/3D shape with bronze electroplating surface. 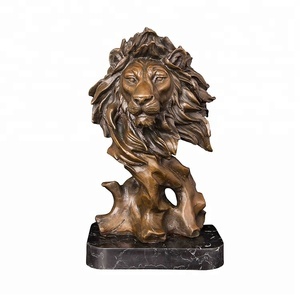 Alibaba.com offers 9,279 lion metal products. About 46% of these are metal crafts, 19% are folk crafts, and 13% are sculptures. 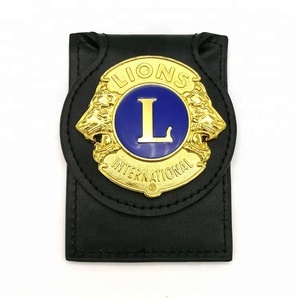 A wide variety of lion metal options are available to you, such as pin, sculpture, and badge & emblem. You can also choose from metal, glass. As well as from flower, animal, and sports. 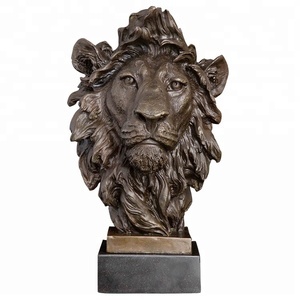 And whether lion metal is brass, iron, or bronze. 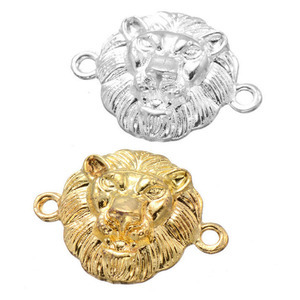 There are 9,216 lion metal suppliers, mainly located in Asia. 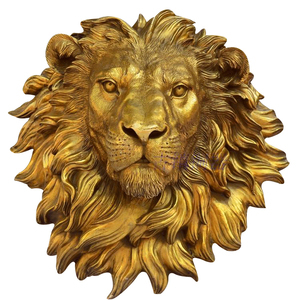 The top supplying countries are China (Mainland), India, and Taiwan, which supply 96%, 1%, and 1% of lion metal respectively. 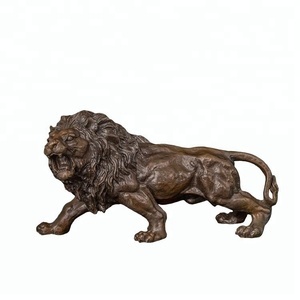 Lion metal products are most popular in North America, Western Europe, and Oceania. You can ensure product safety by selecting from certified suppliers, including 1,201 with ISO9001, 598 with Other, and 204 with BSCI certification.